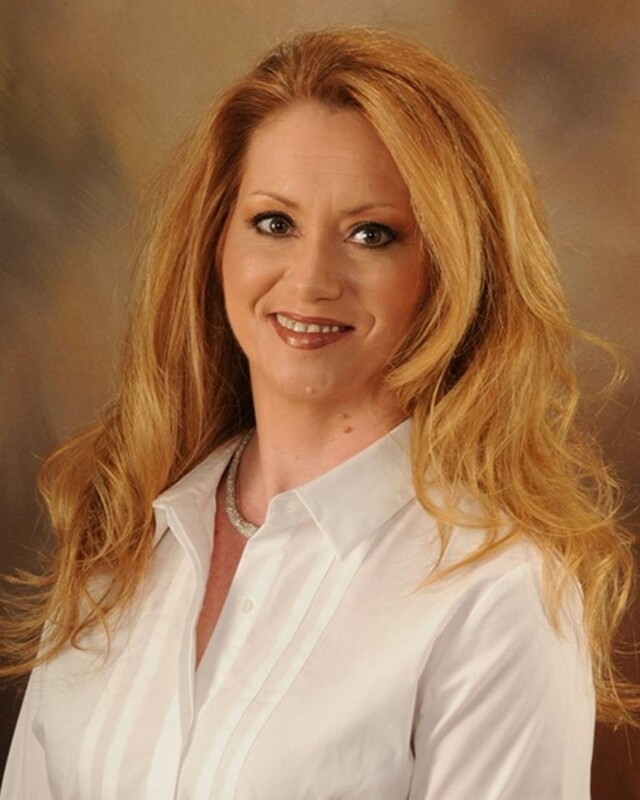 Lorrie Mathus is a licensed real estate agent in Alabama. Currently serving Shelby County, St. Clair County, and Jefferson County communities, Lorrie offers a unique and personal home buying or selling experience for her clients. Finding out what is most important to you along with exceeding your expectations is her goal. What would you say when you hear the term, "Performance outsells Promises"? Would you agree? As your trusted agent, Lorrie is dedicated to providing you with the quality of service that is straightforward and tenacious. "Being a real estate agent has been my dream for many, many years. The best feeling in the world is helping someone find their new home and making their dream a reality. That, to me, is an accomplishment." Please contact Lorrie for all of your real estate needs.